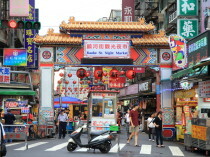 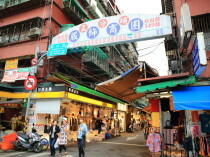 "Amba Taipei Songshan" dinner at BBQ-style casual restaurant "que"
"Amba Taipei Songshan" Trying to explore the Raohe Street Tourist Night Market crowded at night for free City Tour! 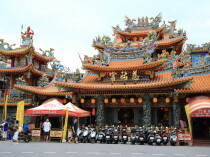 "Amba Taipei Songshan" free city tours to the famous and beautiful Songshan Ciyou Temple! 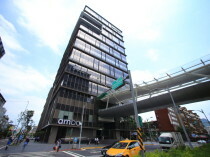 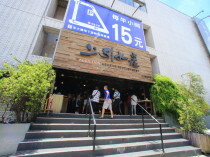 access a "Amba Taipei Songshan" born good and stylish hotel! 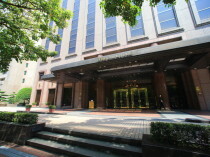 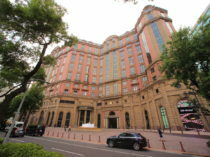 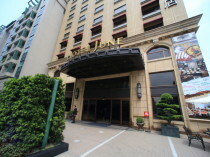 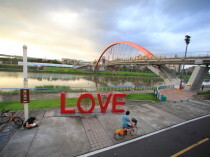 Home of Taipei "The Sherwood Taipei" Check-in to the Executive Suite! 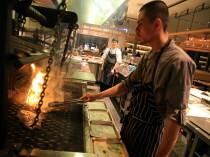 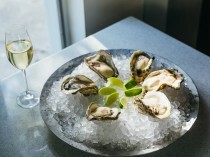 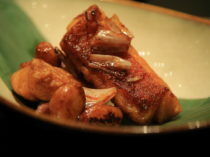 Oyster Bar by Fujin tree popular grocery store the Oyster Bar's new open!